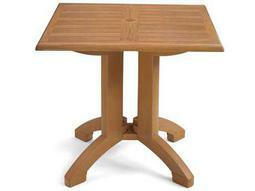 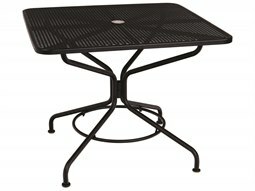 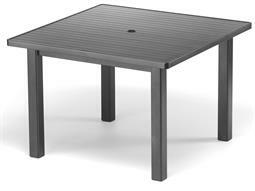 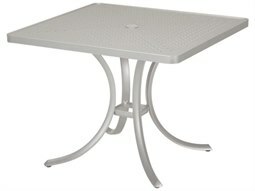 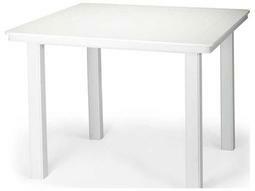 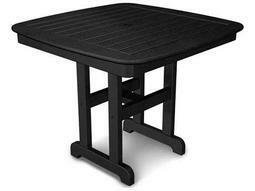 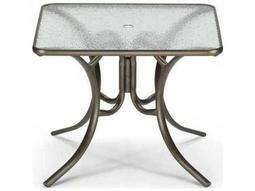 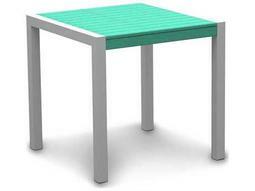 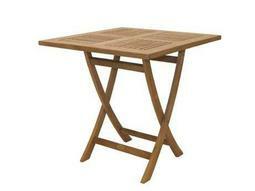 A square table makes a charming choice as a dining table in restaurant and hospitality settings. 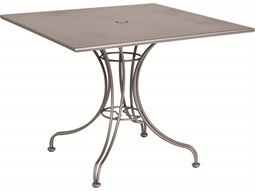 This shape is ideal in compact and petite spaces, and still displays a stately appearance comparable to rectangular dining tables. 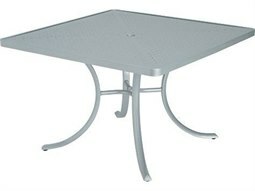 Like round tables, a square shape shapes encourages gatherings that feel intimate. 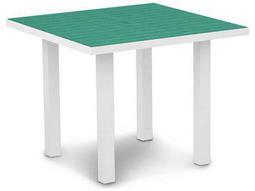 An added benefit is that square dining tables can often be outfitted with additional table leaf to accommodate more seating for larger gatherings. 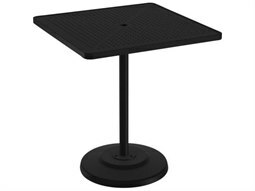 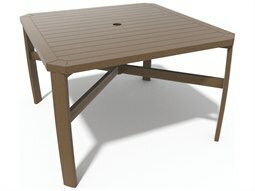 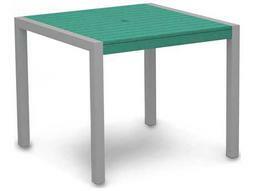 On Commercial Outdoor, you’ll find a variety of stylish models in different sizes to complement any space: there are commercial square dining tables for 8 available. 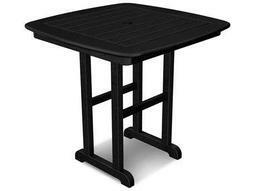 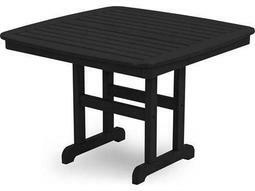 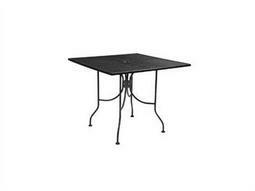 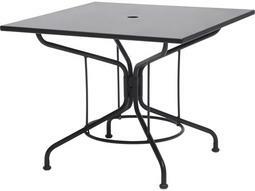 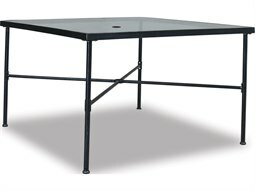 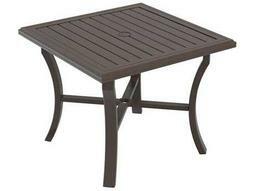 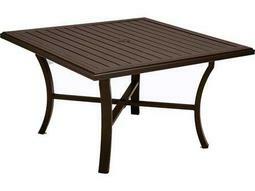 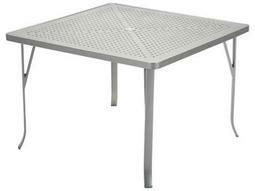 Never worry about quality, as Commercial Outdoor offers only the finest brands in commercial outdoor furniture who construct their dining tables from weather-resistant materials including aluminum, all-weather wicker, wood, and other hardy materials.